This idea was suggested by my mis-labelling a previous image set. 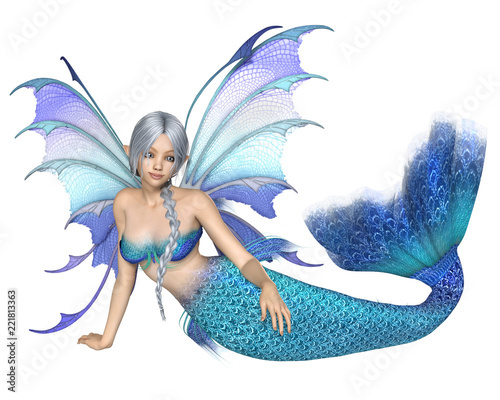 For some reason I called them “Mermaid Fairy” instead of just “Mermaid”. 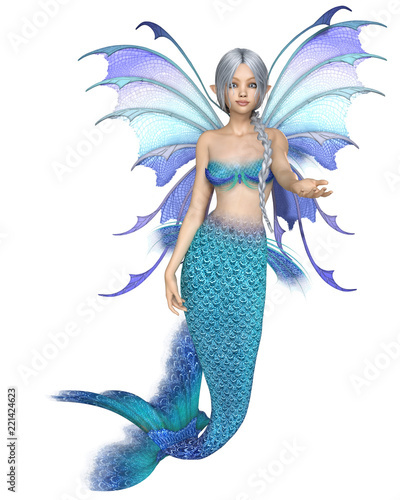 So I thought – why not – and did a little set of mermaids with fairy wings. More to come if these are popular – or just if I feel like it! 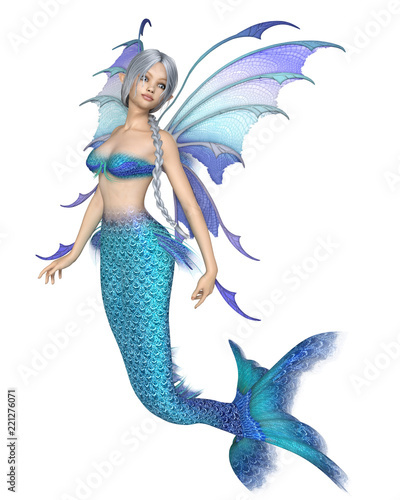 Content & images © Algol Designs 2018. All rights reserved. Website by AlgolOnline This website is designed to comply with the EU General Data Protection Regulation 2018 (GDPR) legislation with regards to data protection and user privacy.